AIEGL will award two Géza Alföldy stipends in 2018: a Research Grant (€ 1,500) to support early career scholars in conducting epigraphic research abroad, and a Publication Grant (up to € 1,500) to provide financial assistance with the publication of a monograph on an epigraphic subject. AIEGL is pleased to announce the annual award of a Géza Alföldy Grant in the amount of EUR 1,500. 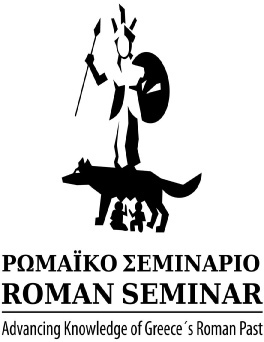 The Grant is intended to support early career scholars in conducting epigraphic research abroad (including e.g. field study of inscriptions) for a period of one to two months. 1. Applicants must be AIEGL members under 40 years of age. Grant within 30 days after the closing date. by the AIEGL Bureau from among the members of the Association. Bureau within 30 days after the end of their stay abroad. AIEGL is pleased to announce the annual award of a Géza Alföldy Grant in the amount up to EUR 1,500. 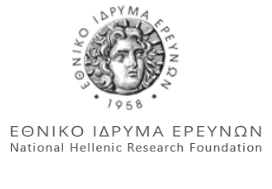 The Grant is intended to provide financial assistance with the publication of a monograph on an epigraphic subject (e.g. a revised PhD dissertation). The manuscript must have already been accepted by a publisher at the time of the application.